Hedgehogs are waking early from hibernation in this mild weather. Find out how you can help hungry thirsty hedgehogs. 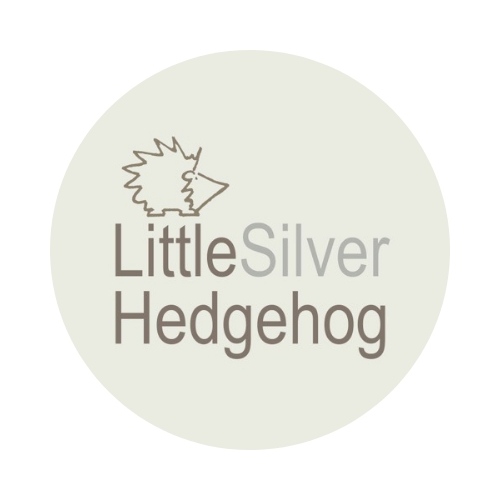 WANTED – homes for hedgehogs! "I want a garden hedgehog!" If I had a pound for every time I've heard that, I would be a rich woman! I'm on the lookout for suitable hedgehog release sites for hedgehogs that have spent the time in care. I want the best of the best for these rehabilitated hedgehogs so please let me… Continue reading WANTED – homes for hedgehogs!